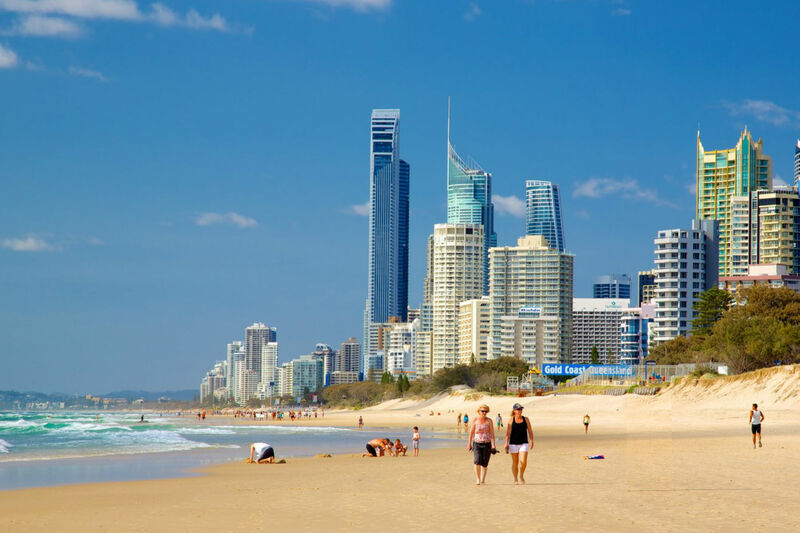 Located south of Surfers Paradise in between Broadbeach and Miami, Mermaid Beach is renowned for its exclusive residences located along Hedges Avenue which is often referred to as ‘millionaires row’. 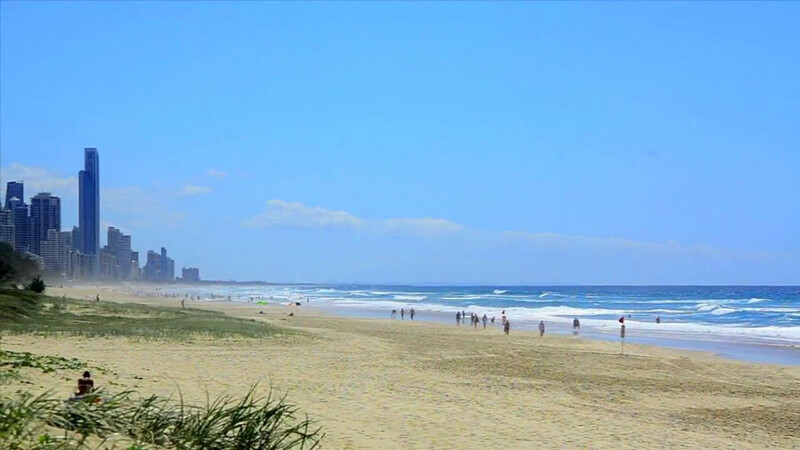 At the northern end of Mermaid Beach, towards Broadbeach, and along Hedges Avenue it’s mostly residential, the beach here is very quiet and open to the public. The surf club at Mermaid Beach offers meals and drinks with a great view over the park and out to the ocean. 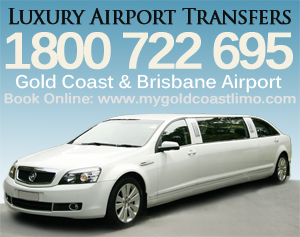 Along the Gold Coast Highway, still at the northern end of the suburb, there’s the Mermaid Beach Tavern which serves meals and is popular with locals, there’s also a Sizzler restaurant, a mini-golf course, and a steakhouse. Turtle Beach and Turtle Bay resorts located on the corner of the highway and Markeri St. are popular with family holidaymakers, and there’s a cluster of shops on both sides of the highway including Chinese restaurants, convenience store, pizza shop, Subway and more. At the southern end along Albatross Avenue, there’s more holiday accommodation near the beach and also some along the highway. 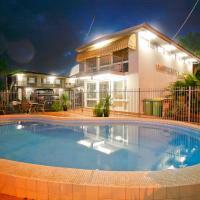 See all attractions in Mermaid Beach and all things to do, sights, and attractions in the region. 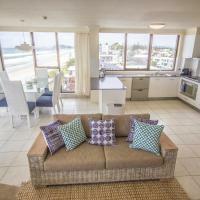 Absolute beachfront accommodation. 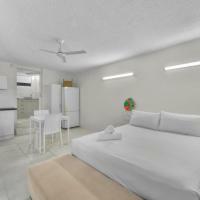 All apartments feature a dining and lounge area with a flat-screen TV, fully equipped kitchen and laundry facilities. Each bedroom has an en-suite bathroom, and some apartments have a private balcony from the master bedroom. A short walk from the beach, the Tropicana Motel offers a swimming pool and rooms that are semi self-contained with toaster/microwave and some crockery. They also offer large family rooms. Camden Motor Inn is just 100 m from the beach and offers free WiFi, a saltwater pool, solar heated spa pool, and private BBQ area.